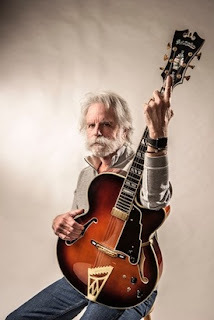 For the first time in ten years, Bob Weir will release a new solo record, Blue Mountain, on September 30—marking his debut project since signing with Columbia/Legacy Recordings, a division of Sony Music Entertainment. The release is his first album of entirely original material in thirty years and will be available on CD, 2LP vinyl, and digital. Producer Josh Kaufman partnered with Weir on the album, which features songwriting collaboration with Josh Ritterand performances from guitarists Aaron Dessner and Bryce Dessner and bassist Scott Devendorf. Blue Mountain is now available for pre-order on CD HERE and digital HERE. Weir will be performing in support of the album this fall on his “Campfire Tour.” Pre-sale tickets will be available on August 9 at 10 a.m. local time and public on-sale on August 12 at 10 a.m. local time here: www.bobweir.net. 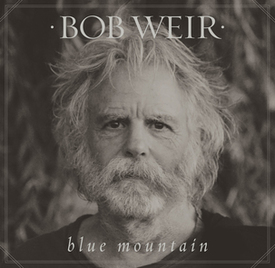 Every online ticket order comes with one (1) physical CD of Bob Weir's new album Blue Mountain. A limited amount of Enhanced Experiences are available throughout the tour including two premium tickets in the first 2 rows, an invitation to attend soundcheck and more. For more information visit HERE See below for a full list of dates. Drawing on his earlier experiences working on a ranch in Wyoming as a teenager, Weir joined with Ritter, the Dessners, Devendorf and Kaufman to celebrate those times with twelve new songs. The album was recorded at a variety of locations on both coasts, including studios in Woodstock, NY and San Rafael, CA over the spring and fall of 2015. A host of fellow musicians appear alongside Weir on Blue Mountain including Ray Rizzo (drums, harmonium, harmonica, backup vocals), Joe Russo (drums), Jon Shaw (upright bass, piano), Rob Burger (keyboard, accordion, tuned percussion), Sam Cohen (electric guitar and pedal steel), Nate Martinez(guitars, harmonium, backup vocals), Jay Lane (drums, vocals), Robin Sylvester(upright bass, vocals, hammond organ) andSteve Kimock (Lapsteel). Providing backup vocals are The Bandana Splits, comprised of Annie Nero, Lauren Balthrop and Dawn Landes. Kaufman produced the record with engineering by Dan Goodwin. Weir is one of the founding members of the legendary Grateful Dead, which received a Grammy Lifetime Achievement Award in 2007. The band also appeared on Forbes’ list of top-grossing entertainers and in the early ‘90s were the highest-grossing concert attraction in the U.S. Since establishing the band in 1965, Weir has become one of rock’s finest and most distinctive rhythm guitarists. Earlier this year he received the inaugural Les Paul Spirit Award. Weir has also performed with many other acts including The Other Ones, Kingfish, Bob Weir Band, Bobby and the Midnites, Scaring the Children, Ratdog and Furthur, co-led by former Grateful Dead bassist Phil Lesh. His first solo album, Ace, was released in 1972. Most recently, Weir has been performing with Dead & Company, which features Grateful Dead members Mickey Hart and Bill Kreutzmann along with Grammy-winner John Mayer, Oteil Burbridge and Jeff Chimenti. 2014 saw the release of “The Other One: The Long, Strange Trip of Bob Weir,” created by Netflix which premiered at the Tribeca Film Festival. Additionally, an Amazon film series based on Steve Parish’s 2003 book, “Home Before Midnight: My Life on the Road with the Grateful Dead,” is currently in development with Weir serving as an executive producer. 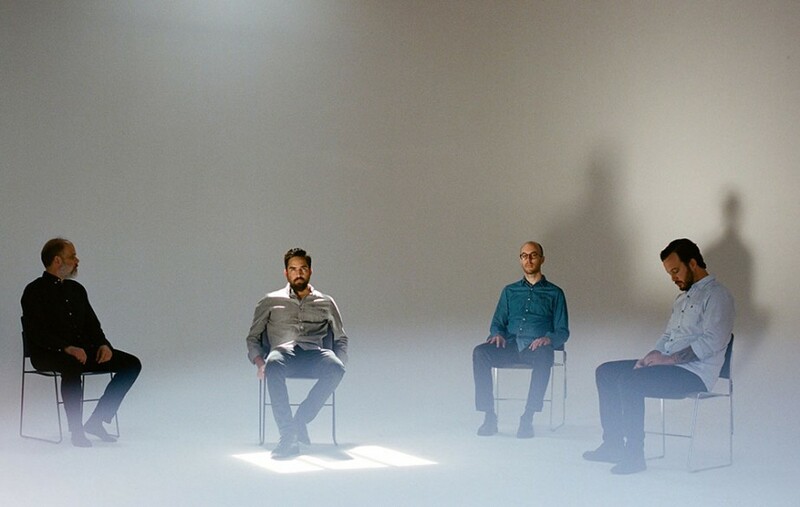 THE ALBUM LEAF SHARES RIPPLING TRACK "LOST IN THE FOG"
Electronic / ambient / rock pioneers The Album Leaf recently announced their forthcoming Relapse debut Between Waves, set for an August 26th release date. 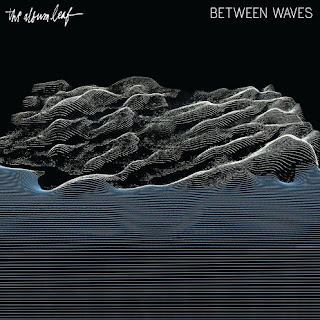 The album's eight tracks were winnowed down from thirty, and it shows: each song is memorable and unique, all speaking in The Album Leaf's singular voice while expressing themselves through a wide variety of different sounds and emotions. 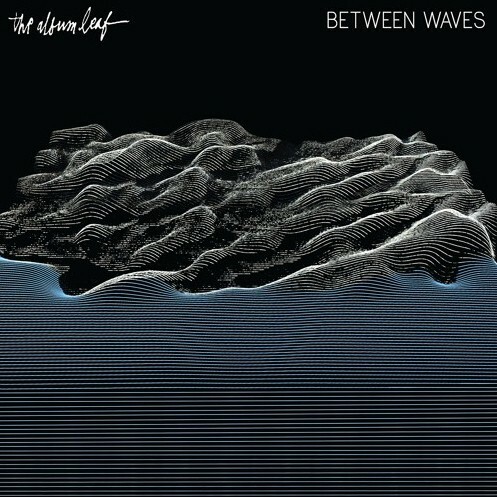 Jimmy LaValle and company's thorough, unified approach is evident on nearly every aspect of Between Waves: the album displays multifaceted, meticulous sound design, a keen ear for balancing disparate influences, and the strongest senses of dynamics, rhythm, and composition The Album Leaf has displayed to date. Today "Lost In the Fog" -- the rich, rippling album track sprinkled with electronic blips -- premiered via Consequence of Sound. The Album Leaf also announced plans to re-issue the early albums Orchestrated Rise To Fall and One Day I'll Be On Time. via Pitchfork recently, who also shared the Dntel remix of "Never Far" from Between Waves as well. The Album Leaf have announced a full US tour kicking off this September in support of the new album and continuing in December, supported by where Sister Crayon. See below for the full list of dates and for details on the new album. "New Soul" is available on a limited edition 7" as well, which is available via The Album Leaf vinyl store. Check out Relapse Records for pre-order info on Between Waves. 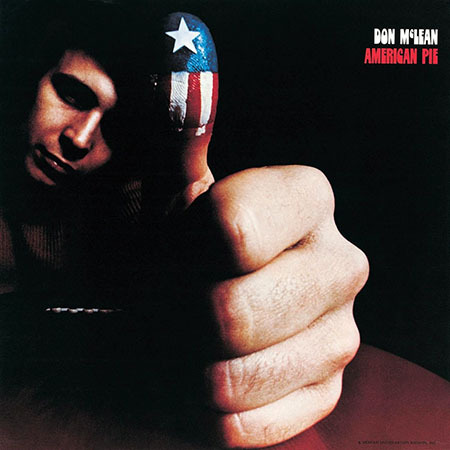 Don McLean’s 1971 masterpiece American Pie has become part of American culture. Now, after four and a half decades, music connoisseurs can hear his classic songs and indelible lyrics on their original vinyl format. American Pie has been newly remastered from analog tape by Robert Vosgien and the lacquers cut by Ron McMaster, both at Capitol Studios in Hollywood. The vinyl can be ordered here. Recorded at The Record Plant in the late spring of 1971, American Pie was released by United Artists in October of that year. It contained not only the iconic chart-topping title cut, but also the hit single “Vincent,” a tribute to artist Vincent van Gogh. The second single from the album, it climbed to No. 12 on the Billboard Hot 100 and also topped the charts in the United Kingdom. The disc was included in the book 1001 Albums You Must Hear Before You Die. McLean will embark on the ‘American Troubadour Tour’ beginning in Nashville. "I will continue to tour the United States and the world as I have always done and look forward to meeting the fans and showcasing the great band I work with!" said McLean. The ‘American Troubadour Tour’ will include performances of fan favorites like “American Pie,” “Victor,” “Dreidel” and more along with new material from his forthcoming projects Botanical Gardens andStill Playin’ Favorites. Nashville's City Winery will host the “American Pie” hitmaker on Saturday, August 13 at 8pm with tickets ranging from $75 - $100 and available at City Winery’s website here.